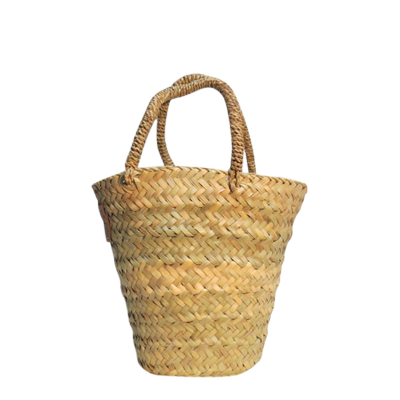 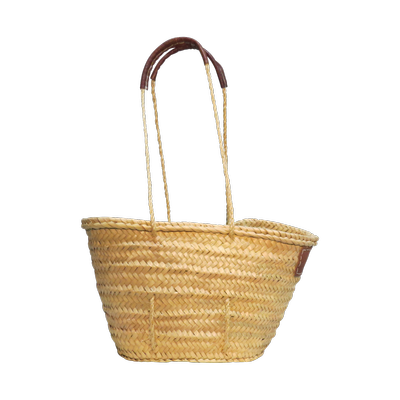 The small handmade French market baskets have short leather handles and are ideal as children's baskets or as hamper baskets. 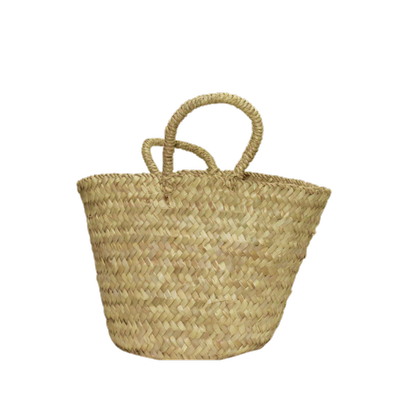 These handmade baskets come in various shapes and sizes and also make great everyday handbags. 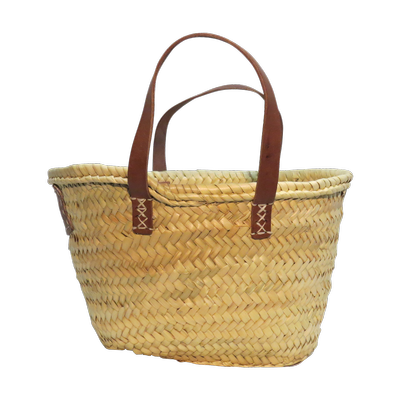 So if you are looking for a small and sustainable shopping basket, beach bag or storage baskets this is where you will find it.